L’arietta Production is a chamber opera company producing high quality bite-sized operas in English that are cozy, entertaining, and relevant. Straits Times regards our approach “vital in conveying the message that modern opera could be unstuffy, accessible and even fun.” Meaning “a little song” in Italian, the name grew from our belief that while small and intimate, chamber operas retain the power of expression that rivals its grander, more well-known cousins. 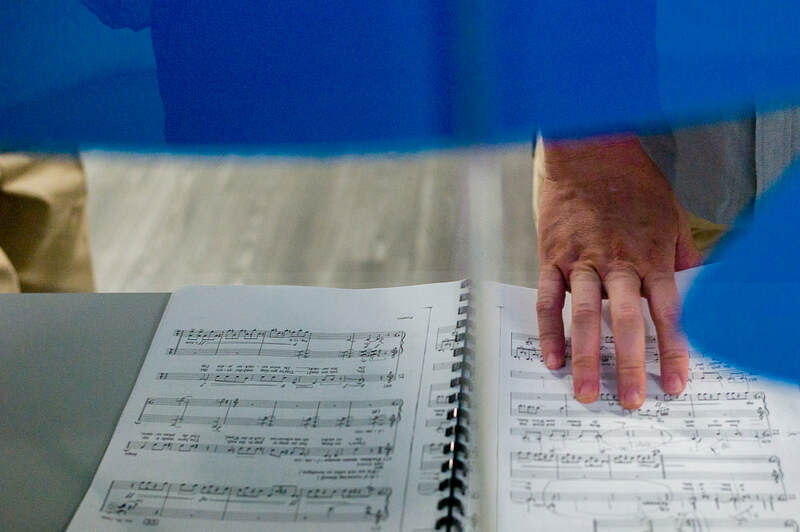 ​Opera always provides multiple perspectives through text, music, and staging, just to name a few, displaying the complexity of human emotions. This multidisciplinary art form is a natural meeting point for those who play, conduct, sing, act, direct and design; it’s the love child of it all! We believe that opera remains a vital means of communicating the human condition in the 21st century, and that it has the ability to provoke, move, connect, and reflect. Art is always a reflection of life, and we hope to bring opera in new and unexpected ways in this new century. L’arietta challenges the audience by presenting new interpretations of opera to help people realise that it is for you and me, for the everyday; that it is a relevant expression of our lives today. 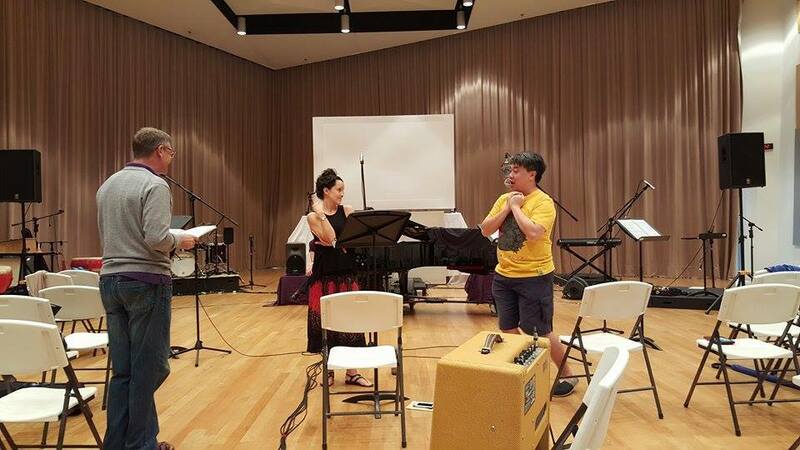 We dare composers and librettists to build a body of work that is new and distinctly Singaporean. We invite creative collaborators to help L'arietta put Singapore on the global contemporary chamber opera map. Founded in mid-2015 by soprano Akiko Otao and tenor Reuben Lai, L’arietta started life as a music collective to encourage collaborations between the various arts. 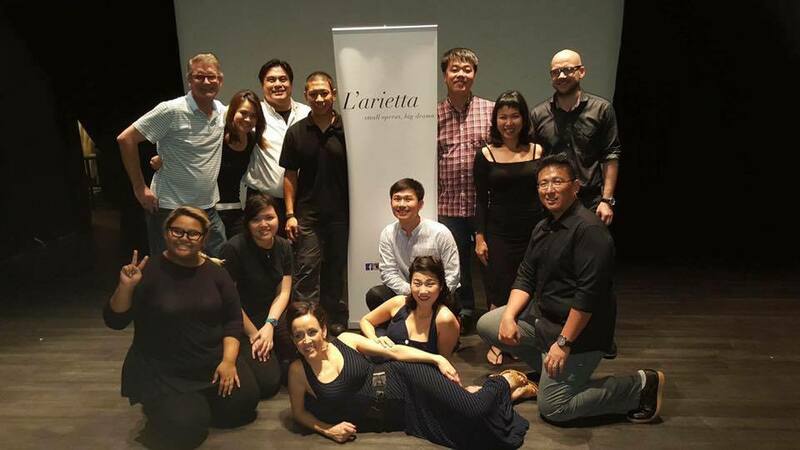 Today, L’arietta is a registered not-for-profit company in Singapore, with the aim to be an enabling platform for musicians, artists, and theatre professionals in Asia. In spite of our youth, L’arietta Productions has received industry praise for the integrity and quality of our productions, and also won audiences – many of whom had never experienced opera previously – over to the art form. 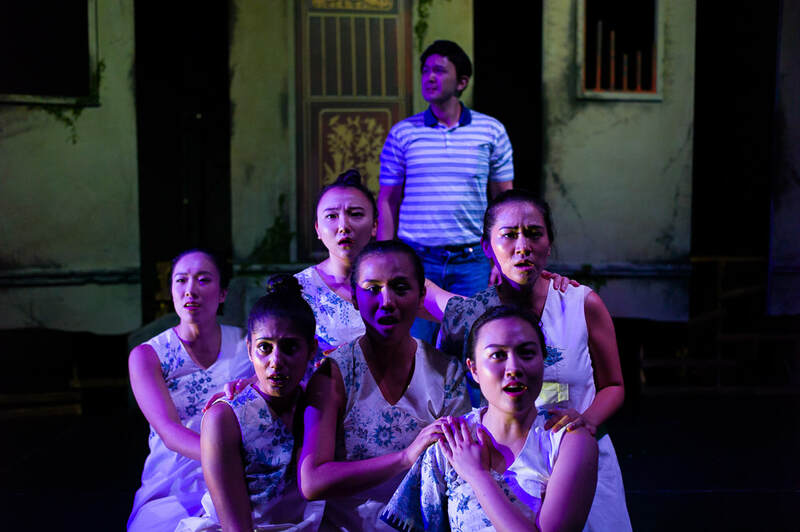 Read more of our audiences’ reviews on the Straits Times, The Flying Inkpot, and by local composer and conductor, Albert Tay. As a young arts company, L’arietta is seeking collaboration, performance, and sponsorship opportunities to help us grow. Do visit the HELP US GROW page to see how you can be involved.